A friend of mine told me the story of a wonderful young woman named Vanessa who was diagnosed with Stage IV cancer in her late 20s. She is in hospice now, yet she has a project going called, "Live Sincerely." and will share ideas and wisdom from my own experiences. remembering that every member of a community plays a unique role. while keeping an open mind to perspectives beyond myself. through fear and joy, grief and peace. and also take time for honest introspection. while constantly striving towards my best self. I will keep a healthy balance between the rewards of discipline and the growth and wonder that spontaneity brings. I will acknowledge both the marvel and the limitations of my body and respectfully take care of it the best I can. Accepting the reality that there are circumstances I cannot change, I will seize my power to actively change that which I can control with hope and creativity. and bravely walking towards the unknowns of my future. I pledge to live each day with purpose. Wise words from somebody so young. I was given the opportunity to see a private video of a remarkable man who has only months to live, also a young person. Knowing your life is short makes you think deeply and acknowledge your mortality in a vivid way. It forces you put things into perspective, makes you want to cut out the noise to get to the song - and you become wise beyond your years. It always makes me sad to know a young person's life will be cut short; it seems particularly unfair. Of course, none of us want to die before our time, before we raised our children and grandchildren, loved and lost, have grown old. Those of us who are living with a terminal illness know clearly that life holds no promises and all we can do is live sincerely in the short time we have left. Somehow, it becomes important for those of us who know our time is short to let people know what truly matters. Our perspective changes, and we can see what they can't. The petty concerns that take up most of our days - they are of our own making. If we can't have long, meaningful lives, we want others to do so. Vanessa is sharing the gift of her insight - insight that those close to death often have. And, that is quite a gift. As you can see, she and her family are remarkable people. The Taffy Box is doing a line of "Live Sincerely"jewelry with the permission of Vanessa. 100% of the proceeds go to the Scar Project, for which Vanessa posed and which meant a lot to her. So, read Vanessa's story, take the pledge, do the assignment. Buy the jewelry to remind yourself what life is about and that living fully and authentically is a one-shot deal. My heart goes out to Vanessa and her family. I hope they can find comfort in knowing that she has touched and changed lives. People will carry her words and will Live Sincerely because of her. Great inspiring post about one of the most inspiring peeps I know. Love my beautiful friend V! Thanks for sharing her story and the live sincerely project. Cheers to V and to all who cheer for her, pray for her, take the pledge to live sincerely alongside her, as she is so not going down without one hell of a fight to live sincerely. She's a feisty one, that V.
Vanessa is a special woman indeed. The Live Sincerely project will definitely be a wonderful legacy. Love your blog! 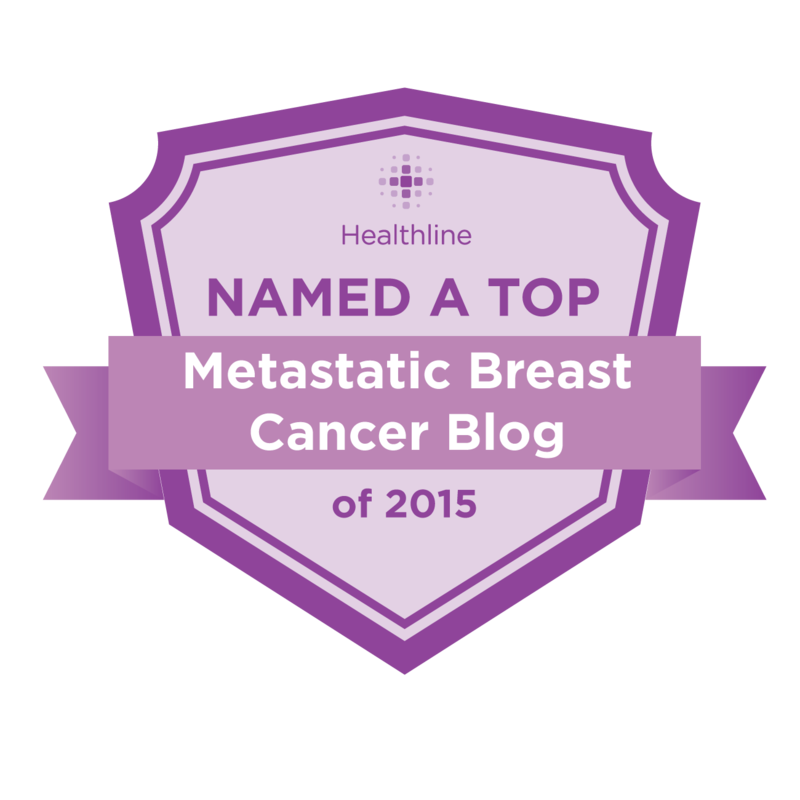 I am a breast cancer survivor and love to read stories about other women. Whether they are still struggling or not, I love to hear the good, bad and the ugly. I wish you well and would love for you to check out my website too! www.deliveringhappy.net ~ All the best to you! Thank you. I just found your blog, in my searches on cancer and terminal cancer. A friend of my DH and i who is like a brother is terminal with glioblastoma. I joined the pledge to live sincerely. What a beautiful thing to be challenged with. What kind of timing is this?